Planning to travel Iran independently? I’m sure you’ll be wondering how to book a hotel in Iran. This was one of the main issues we had when we were planning our own trip, so we’ve decided to put together this post to help you out! We’ve always been big supporters of travelling independently, even in places like Iran, when a task as simple as booking a hotel online can become a real nuisance. In most countries, booking hotels is easy thanks to platforms like Airbnb or Booking.com. Yet, in Iran neither of these sites is available – so, forget about booking hotels in Iran on the go through your smartphone. The courtyard of our guesthouse… not quite. Here is amazing Gollestan Palace! You might be able to find some expensive hotels via comparison sites, which will then lead you to some hotel booking sites – but generally speaking, booking hotels in Iran is not a straightforward process. This article aims to provide 5 alternative ways to book hotels in Iran for those who want to visit the country independently. Each of these alternatives has pros and cons, which we’ve tried to highlight as clearly as possible. Let us know if you have anything to add! 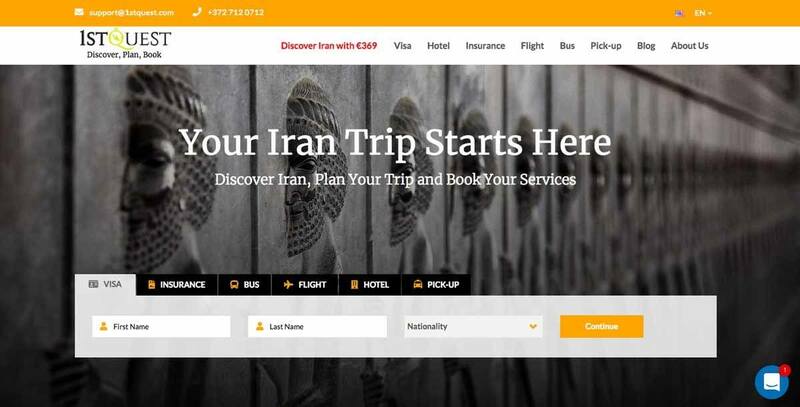 As we said, Booking.com and Airbnb do not work in Iran at the moment – yet, there are some local hotel booking websites you may not have heard of before. On these sites you can browse hotels in many Iranian cities, then book and pay online with international credit or debit cards. Some even accept PayPal. 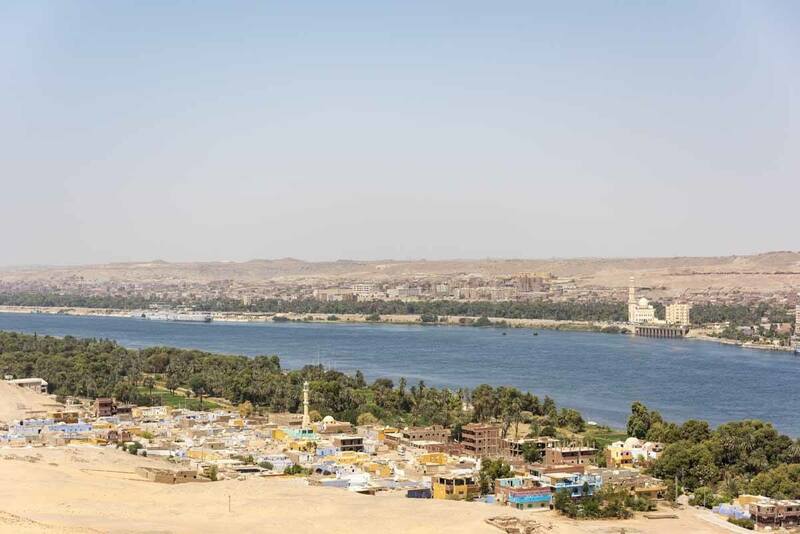 You’ll find lots of big business-style hotels, but the problem arises when you are looking for cheaper accommodation options, such as hostels and B&Bs, because in these cases the choice on Iran hotel booking sites is very limited. You must also be aware that some of these hotel booking sites only work as intermediaries, and don’t actually process payments. You may see ‘booking confirmed’ come up – however, that doesn’t actually mean you’ve got a room, it just means that your ‘booking request’ has gone through alright. Here’s how the process usually works. Hotel booking sites collects your booking request, and forwards it to the hotel in question. 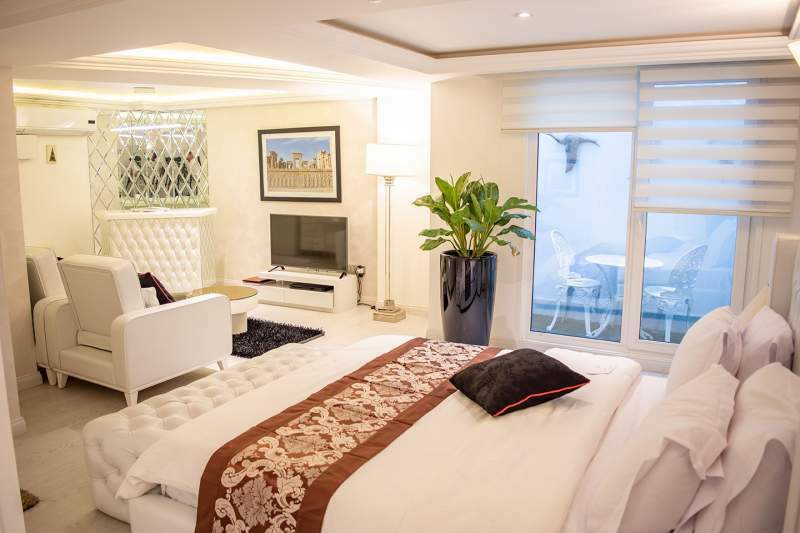 Once the hotel approves it, they will get in touch with you directly, with link to an online payment portal where you can finally pay for your much-desired room. Sounds easy, right? NOT. A process that only takes a few minutes on Booking.com or Airbnb can take weeks if you want to book an Iranian hotel online. That means you have to do most of your planning weeks before you’re meant to leave, or risk not having a place to stay – which can be an issue, especially at busy times like Nowruz. Also, remember that if you’re planning to apply for Visa On Arrival at Iranian airports, you will be asked for a confirmation of your first night’s reservation. Don’t risk trying to get into the country without one. This is the homepage of 1st Quest, the best website to book hotels in Iran! Instant confirmation – none of that back and forth described above! 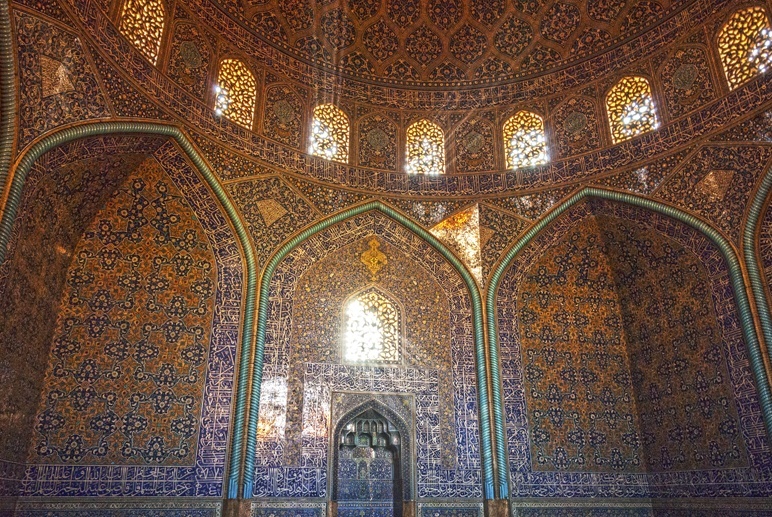 Check here to see here all hotels in Iran on 1StQuest, with up to 50% off! 1St Quest also offers the possibility to book buses, trains, and internal flights online. You can also buy travel insurance online, and receive the necessary code to get visa on arrival very quickly. 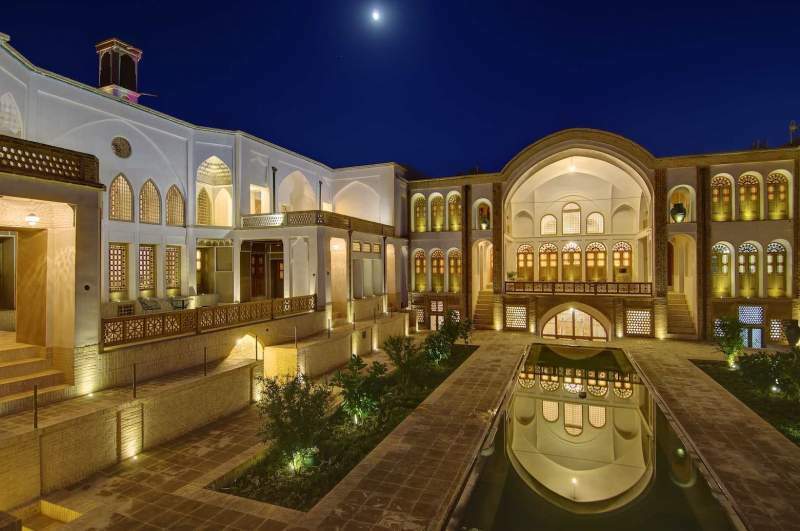 Looking for the best places to stay in the Iranian capital? Read our Best Hotels in Tehran post! The second most efficient way to book hotels in Iran is via Iranian travel agencies offering this service (for an extra charge, of course). We ran into similar issues when we travelled to Madagascar, and we are aware that it is not easy to ‘trust’ a random agency you found online – after all, reviews on popular websites are hard to fake and buy. Even though I do not have first-hand experience with them, I recommend getting in touch with Iran Doostan if you’re looking for an Iranian travel agency. Iran Doostan is a great Iranian travel agency! 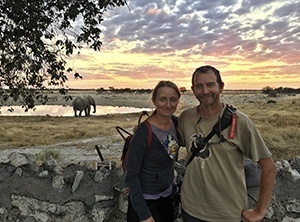 My friend Martina from adventure blog Pimpmytrip.it often leads group trips in collaboration with Iran Doostan, and recommends them highly. Since I trust her judgement, I am happy to recommend them too – and I really hope I can get back to Iran to join her on a trip real soon! Another advantage of booking with Iran Doostan is that they take online payments via credit cards. This is not a ‘given’ in Iran – the country doesn’t have access to the global banking system, so many agencies will require wire transfer through other countries (slow and expensive), or cash once you reach the country. The main negative point about booking hotels in Iran via travel agency is that it will end up being more expensive, as they charge a commission. On the positive side, hotels are usually tried and tested, and staff can also help with advice in regards to visa or the itinerary. 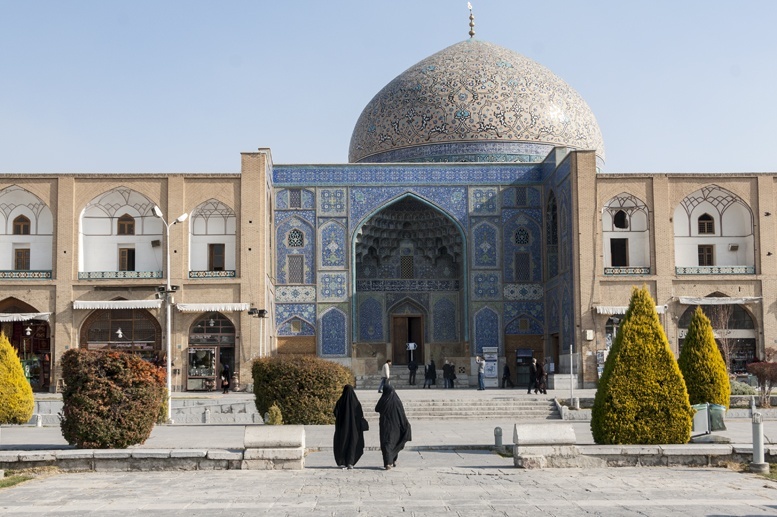 Curious to read about legendary Iranian hospitality? Here’s our post about our Isfahan Couchsurfing Experience! Many Iranian airports have hotel booking desks, where it’s possible to book four or five-star hotels directly. However, please be warned that these desks close in the evening, so if your flight reaches Iran late at night (as it is often the case with flights coming from Europe), you might find them closed. Using these airport desks is no doubt convenient, especially for those who never get around to planning things and leave everything to the last minute. However, the main drawback is that this is not always a reliable way to book hotels in Iran – first of all, if you’re travelling during high season (April, May and October), hotels are often booked out in advance. Moreover, only luxury or business style hotels usually have an airport desk – don’t expect to be able to book hostels or guesthouses in this way. In any case, you can definitely find hotel booking desks at Imam Khomeini International Airport in Tehran, Hashami Nejad International Airport in Mashhad, Shahid Dastgheib International Airport in Shiraz, and Isfahan International Airport. Would you like to know more about Tehran? 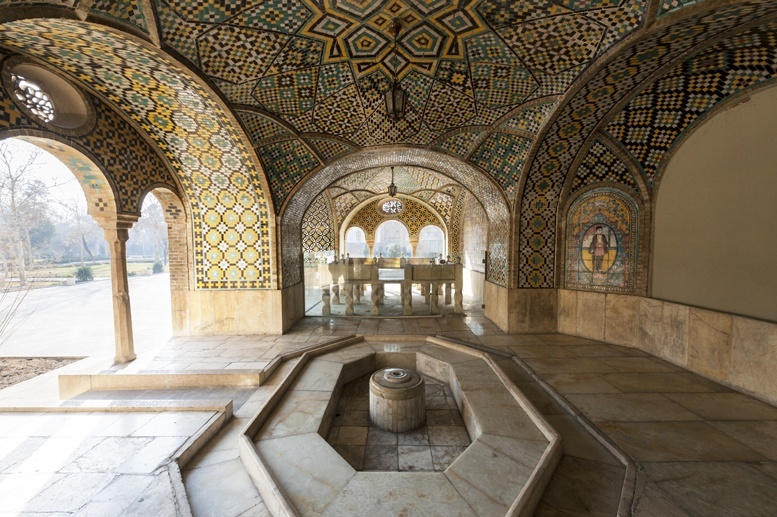 Check out our 5 Things to do in Tehran – and Why You Shouldn’t Miss it post! Another way to book hotels in Iran is via email. 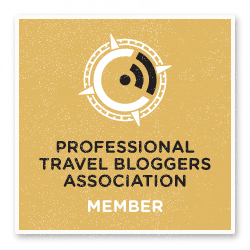 You can look up hotels on guidebooks, on travel blogs, or on Facebook groups/forums like See You in Iran, which is also a way to get in touch with locals and fellow travellers! Once you decide where to stay, write an email with info on dates, number of people and the kind of room you require. Iranian hotels are aware that foreign travellers cannot easily pay for their reservation, so they are used to receiving cash payments once you arrive. Rates will usually be quoted in Euro or USD, due to the Iranian Rial’s high fluctuation. Typically, hotels take between 24 and 48 hours to reply to e-mails, so if the answer does not arrive immediately do not worry. If you do not receive an answer after a couple of days, try to get in touch again. One of the advantages of emailing hotels directly is that there’s more flexibility with price. For example, you can try negotiating for a discount if you’re planning to stay a week or longer, or you could ask for a group discount if there are many of you travelling together. 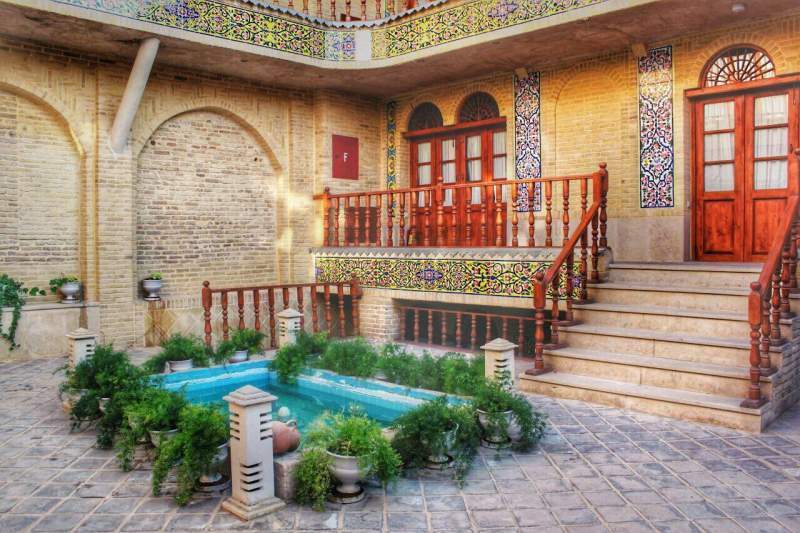 You can also check TripAdvisor to get info on Iranian hotels and browse reviews, but some of the nicest, locally-owned hotels are not listed. Finally, if you do decide to book hotels in Iran via email, don’t forget to reconfirm a few days before your visit. If you have your mind set on a hotel and they don’t answer emails (or you can’t find an email address) you can always pretend it’s 1989, pick up the phone, and call the hotel directly. Don’t forget to take time differences into account. Iran’s time zone is +3: 30 GMT, so if you decide to call, try not to do so in the middle of the night – most hotels don’t have 24/7 reservation desks, especially when talking about locally run guesthouses or budget properties. It is best to call between 10 am and 12 pm, and 2 to 4 pm Iranian time, always bearing in mind that people work half day on Thursdays, and Friday is a day off. If you decide to ring hotels directly, another issue you may run into is that the person on the other side of the line may not speak great English. If that is the case, maybe just try again later – if the hotel welcomes foreigners, there’s bound to be someone that speaks English. Conclusion – What’s the Best Way to Book Hotels in Iran? We’ve seen that there are a number of factors making it hard for tourists to book hotels in Iran – no hotels on Airbnb and Booking.com, lack of access to the global banking system, difficulties in paying online, and so on. 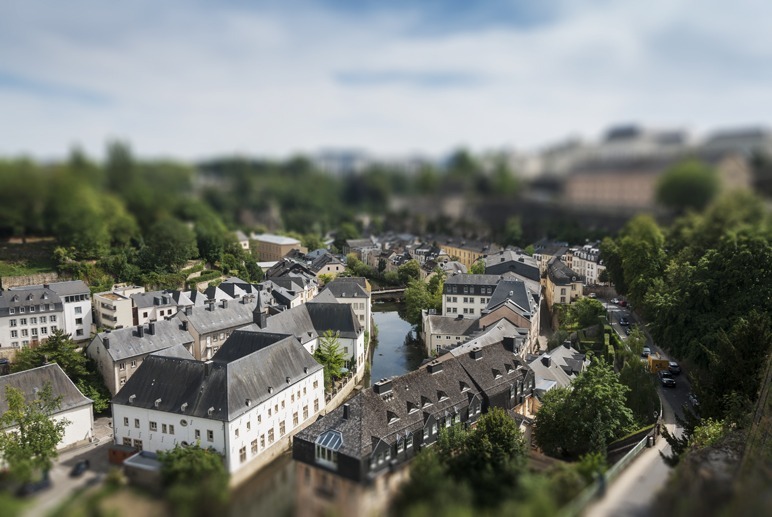 We’re big fans of 1stQuest – it works in a very similar manner to Booking.com, Tripadvisor is integrated so you can easily check reviews, and there’s a good availability of hotels of all price categories. As an alternative to 1stQuest, we recommend emailing, and phoning hotels directly as a last resort. Otherwise, if you want a real ‘Iran Insider’ to help you out from start to finish, get in touch with Iran Doostan and ask for René – tell him that Martina and Margherita are sending you! I read your post and it is so helpful. Thanks!! I think the best way to book a hotel is reaching them by phone in advance and then proceed requests by mail.